Get plenty of rest the day before. You should plan on a full night of sleep. No one looks or feels their best if they are tired. Finalize all the wedding details days ahead and allow yourself a few days to "reset". You'd be surprised how long it takes to get ready and photograph your big day! 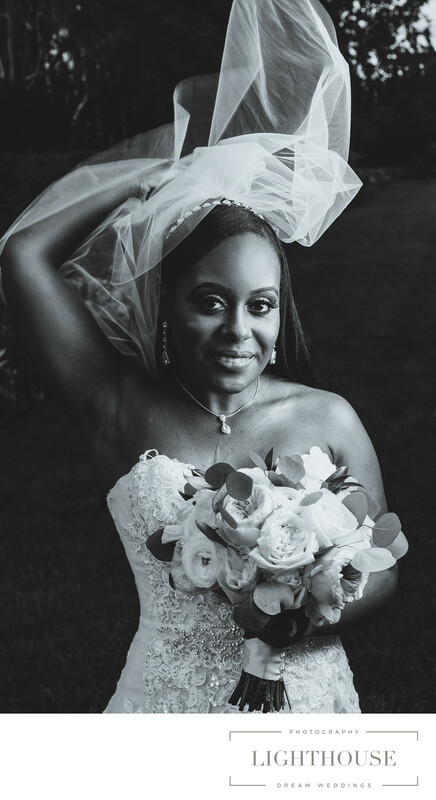 Double the amount of time you think it would take to get photos of your wedding dress, accessories, bridal portraits, and you with your bridesmaids. Getting everything ready or your wedding photographers in advance by putting all your details inuclidng the wedding dress and flowers on the side. Remove all the unwanted item that would otherwise appear in the background and only keep the wedding related details. Plan your bridal portraits around the Golden hour. The most flattering ligt is soft and it wraps nicely around us. In nature that is the well know Golden Hour. Even though light can be created using different sources such as flashes of the camera, nothing will compete with the natural soft look of available golden light. Wedding photography freezes each moment in time. Make sure your wedding dress and your shoes are comfortable even for the reception. 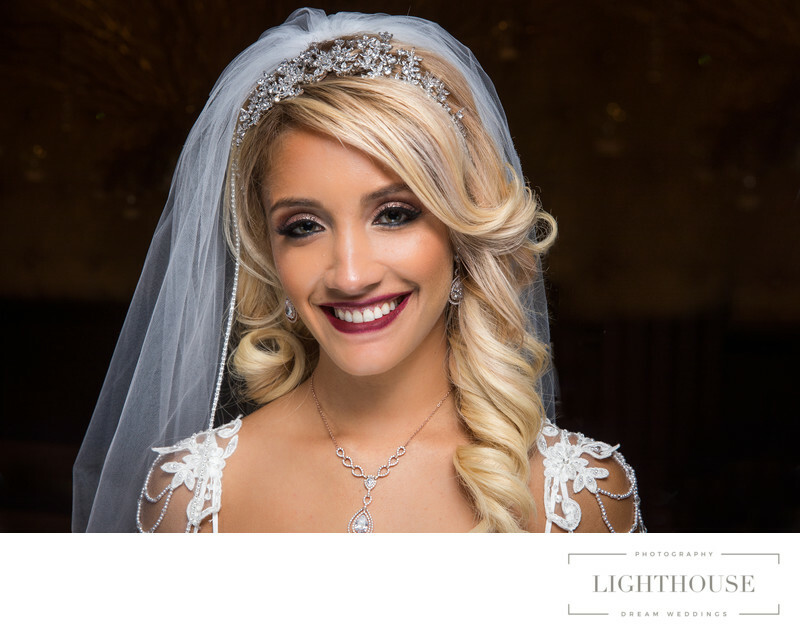 Emotions become transparent when frozen in time.Try all of the items that are part of your wedding day, including jewelry. Location: 505 Franklin Ave, Franklin Square, NY 11010.